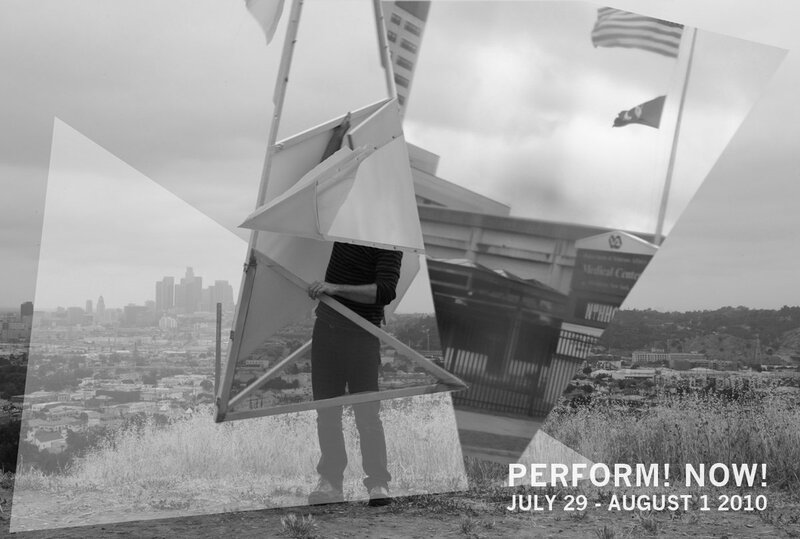 Expanding on the premise of the inaugural event, Perform! Now! will seek to further develop and explore the delicate relationship between performer, audience, and environment. Los Angeles’ historic Chinatown neighborhood harbors many unusual and exciting areas with limitless performance potential, that when paired with the wealth of talent included in this year’s roster, promises for an energizing and dynamic experience. With support from participating organization LA><ART. Special Thanks to Los Angeles Contemporary Exhibitions (LACE). Organized by François Ghebaly, Marcus Civin, Dino Dinco and Danielle Firoozi.